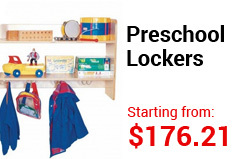 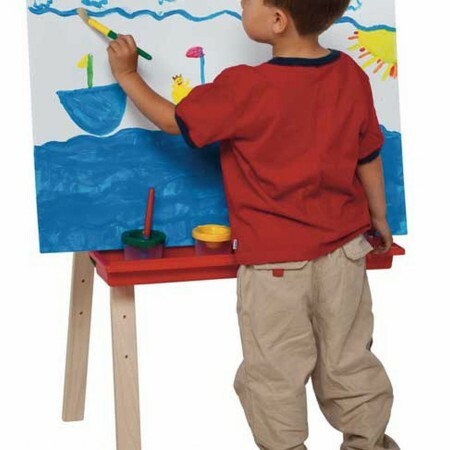 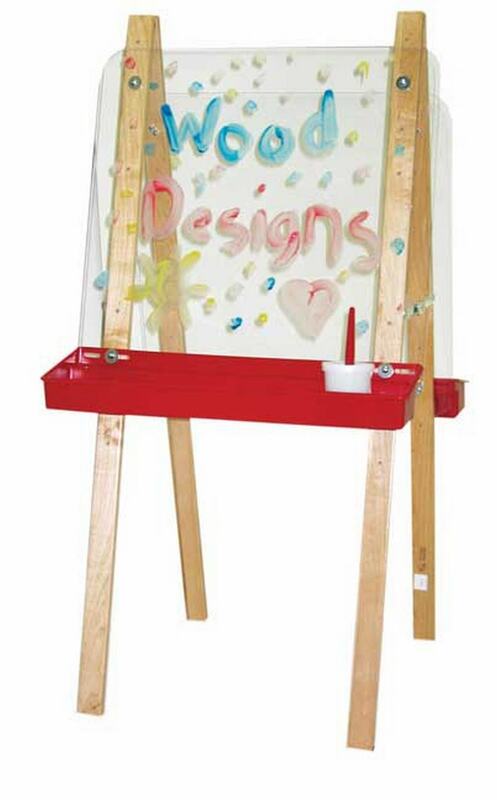 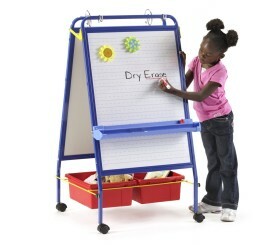 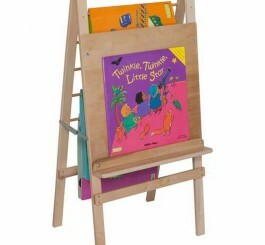 SKU: WD17500 Category: Children's Easels Brands: Wood Designs. 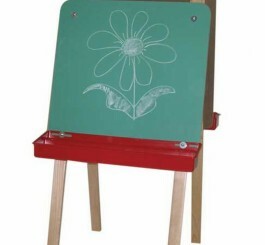 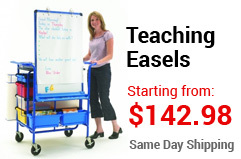 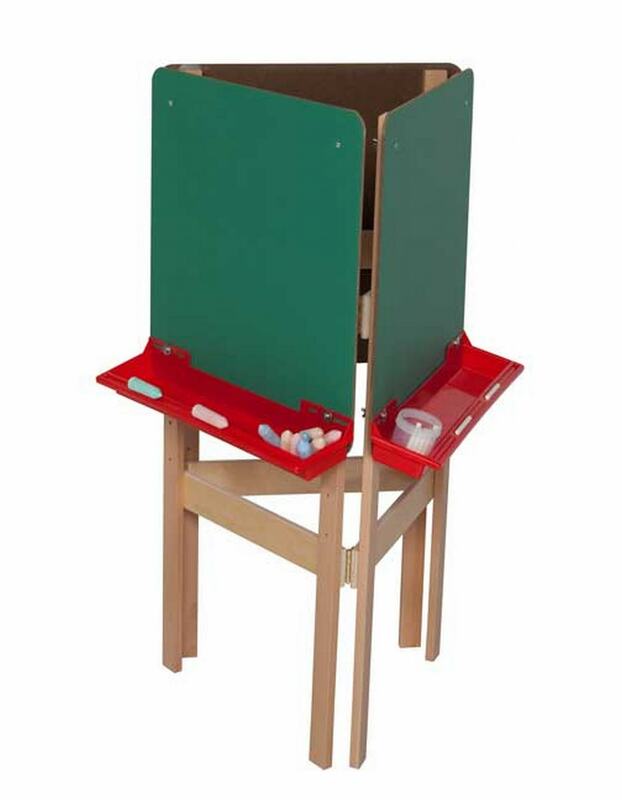 WD17500 Green chalkboard with a tray on both sides for all your accessories. 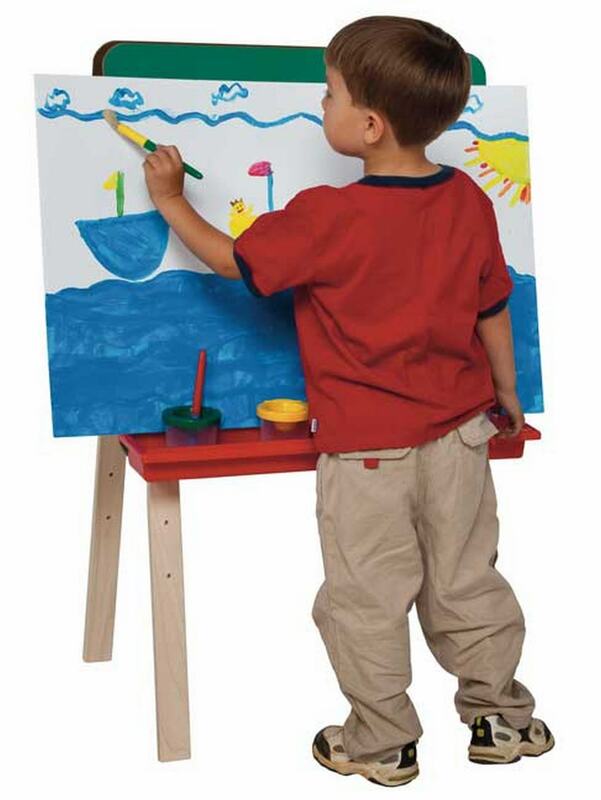 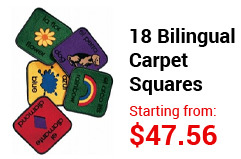 26″H x 36″W x 24″D.